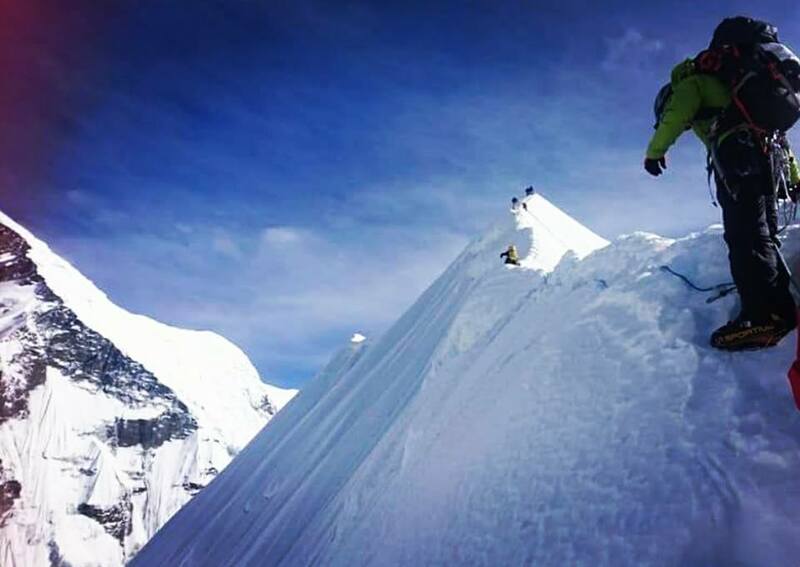 This Island peak (6189m) is one of the main climbing trips in the Everest region with a remarkable and glaciated West face that ascends from the Lhotse glacier. 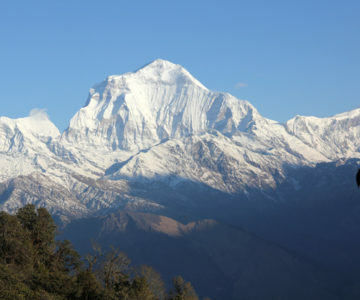 Nepal is a country of friendly people, magnificent scenery, and a variety of cultural heritage. 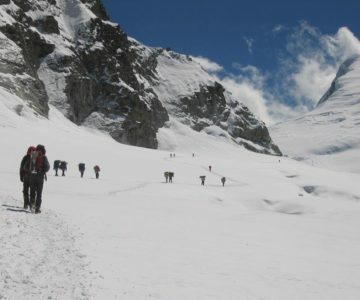 This blend of outdoor adventure and cultural exploration is a great way to experience the Himalaya and will certainly create lasting memories and provide you with a satisfying sense of accomplishment. 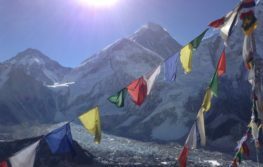 This trip offers an excellent opportunity to climb the Island peak summit with a dazzling trek to the Everest Base Camp and Kala Patthar. 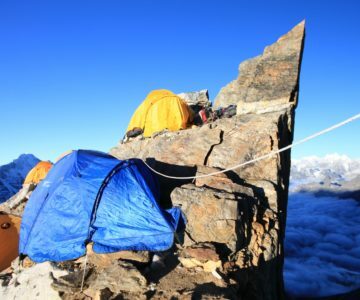 Island peak climbing is considered physically challenging but, technically, not so difficult. 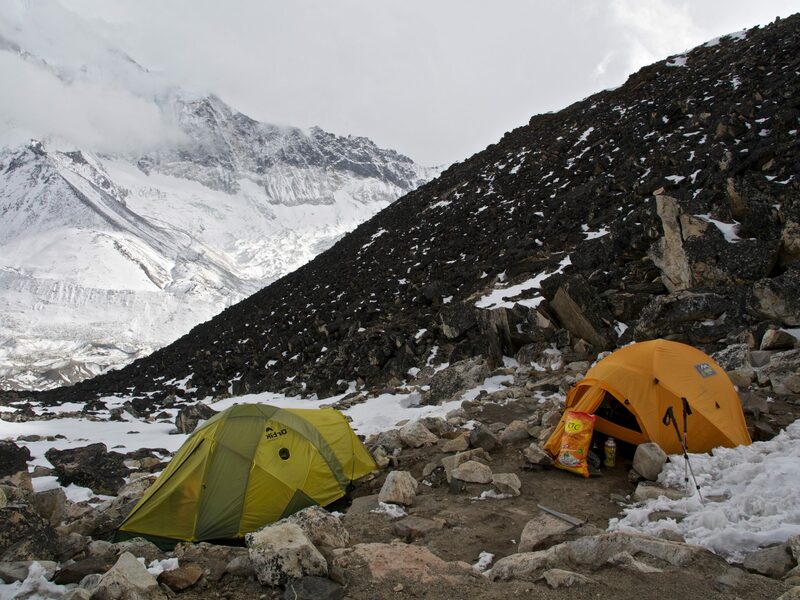 The trip will start with a flight to Lukla in the Khumbu region. 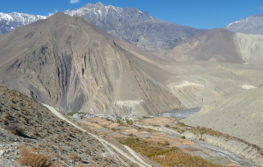 We will follow an ancient route that journeys through tiny villages, across high mountain passes, and through remote valleys. Along the way, we visit Buddhist monasteries and begin to appreciate the unique mountain culture found in the Himalayan foothills. 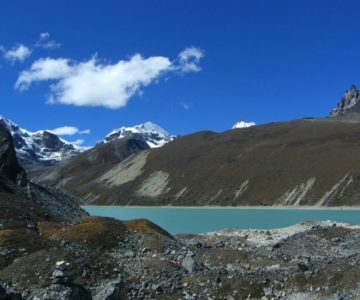 The views grow more spectacular on the way to Namche Bazaar, the gateway to the Khumbu region. 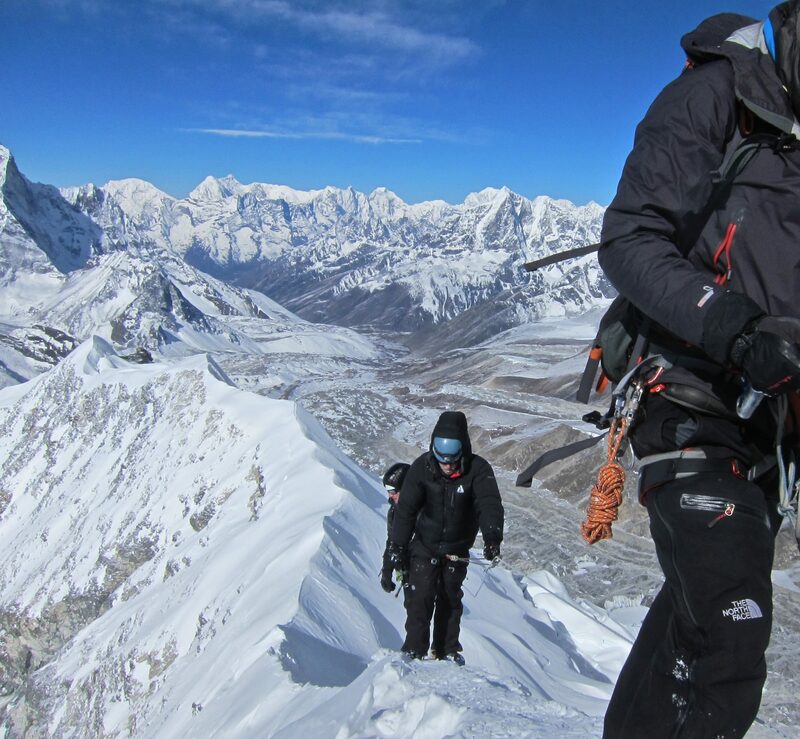 We spend a night next to the Thyangboche monastery, where you will witness the spectacular views of Ama Dablam, Mount Everest, and Lhotse. 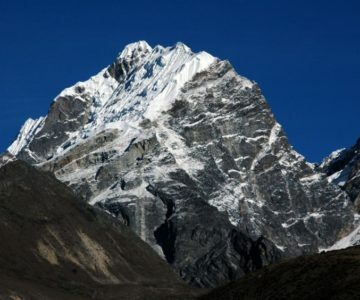 A rewarding hike leads to Kala Pattar and provides a truly spectacular view of Mount Everest, Ama Dablam and Lhotse. 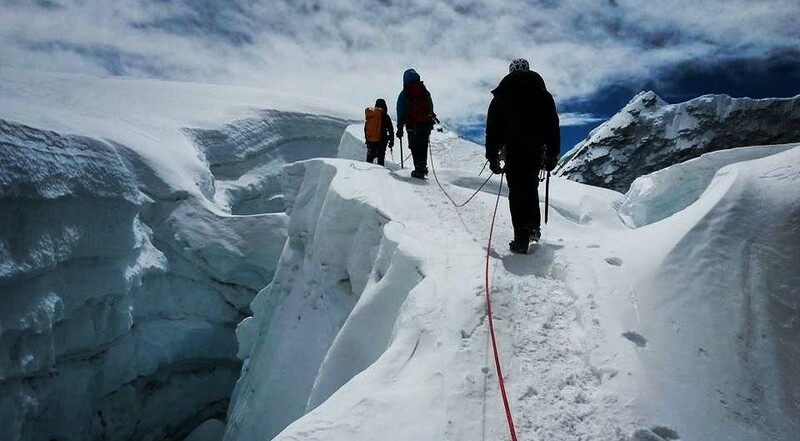 We will reach the Everest base camp too. 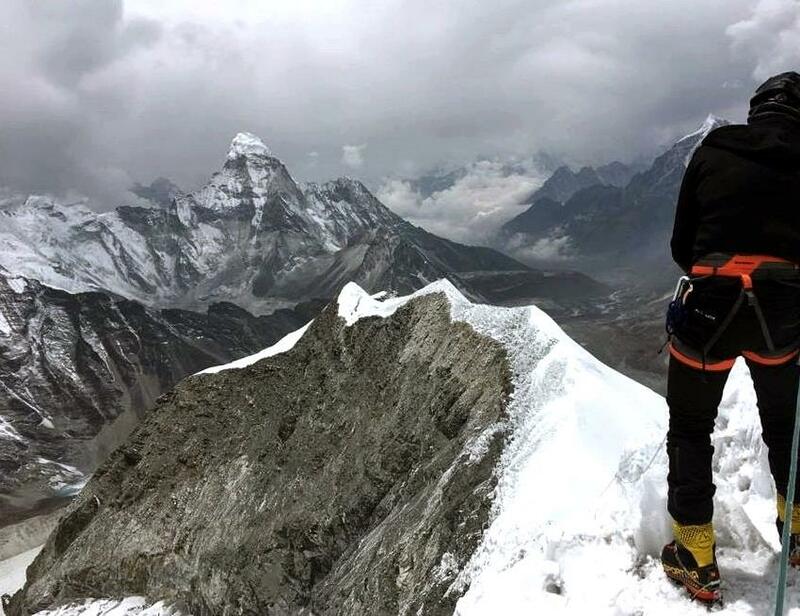 From the summit of Island peak we will be rewarded with outstanding views of Lhotse and Makalu, the 4th and 5th highest mountains in the world, respectively.